The Hohe Tauern National Park spans 1856 km², is one of the biggest national parks in Europe and among the most superb high mountain landscapes on earth. There are many great reasons to see this natural paradise at close quarters. A superlative natural experience. From the highest peaks in Austria to the most impressive waterfalls in Europe, through to the biggest glacier surface areas in the East Alps – wherever your gaze is drawn, the Hohe Tauern National Park is radiant, providing a breath-taking variety of natural surroundings and impressive beauty. The three federal states of Salzburg, Carinthia and Tyrol share one of the most beautiful landscapes in Europe and champion a common goal – protecting a valuable natural area, preserving a unique nature and cultural landscape complete with its variety-packed flora and fauna. Thousands of rare animal species and plants have made their home here and so it should remain in the future too. 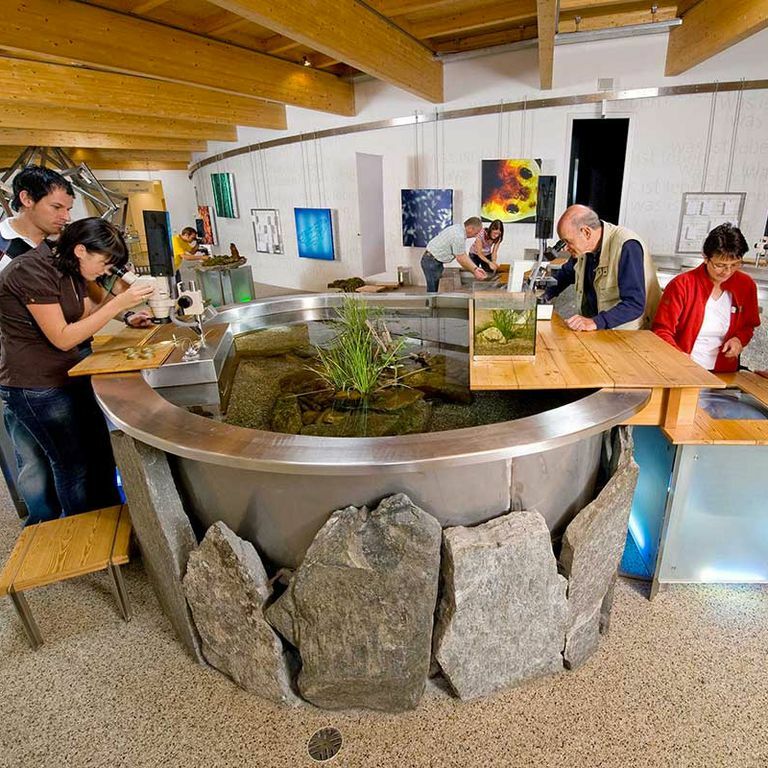 Three tourist regions that make up the holiday region - the Hohe Tauern National Park Salzburg, the National Park regions of Carinthia and East Tyrol make the National Park accessible to a wide audience and with their versatile holiday offer they create a strong appreciation for this habitat. The area is also a paradise for Alpinists, explorers, adventurers and connoisseurs, in summer and winter alike. In the midst of a wonderful natural backdrop with its clear, healthy mountain air and dreamy panorama, each and every activity becomes an unforgettable experience. Here, in this wonderful landscape, you learn to really appreciate the natural surroundings. Each federal state provides a variety-packed tourist programme and this is what makes a holiday in the National Park a special experience. The entire summer programme for the Hohe Tauern National Park and much more can be experienced free of charge with the three region's cards – 'Nationalpark Kärnten Card', 'Nationalpark Sommercard' und 'Osttirol's Glockner-Dolomiten Card'. Whatever region you choose to visit, in the Hohe Tauern National Park you are sure to find what you are looking for. With all this variety, one common thread is key to the expansive, original National Park landscapes – as a deliberate antithesis to mass tourism and long-haul flights, a holiday in the Hohe Tauern National Park brings with it a healthy dose of 'deceleration' – and with it new perspectives for our stressful daily lives. 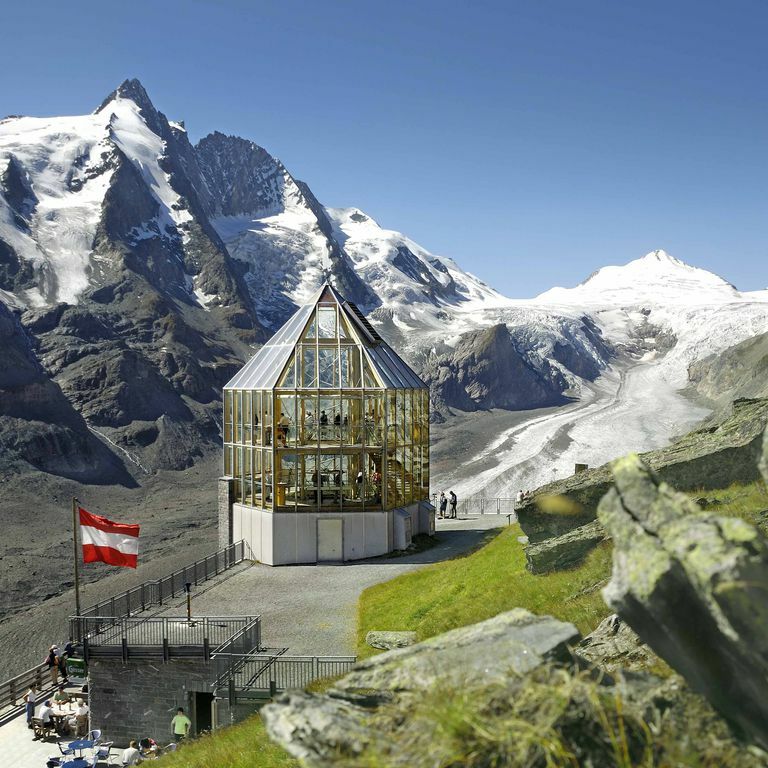 Our 5 beacons – the Großglockner, the alpine pastures, the water areas, the National Park rangers and gentle winter – provide a setting for your holiday and help you sort yourself out. Let time stand still to have time for the wonderful natural treasures in the Hohe Tauern National Park.